A beautiful design of etched trailing flowers with vivid coloured amazilia hummingbirds. Shown here in indigo gold and pretty multicoloured birds. Other colour ways available. Paste the wall product. Wide width roll. Please request a sample for true colour match. 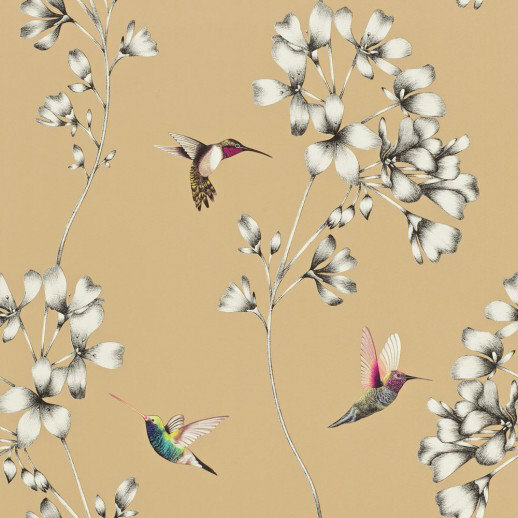 A beautiful design of etched trailing flowers with vivid coloured amazilia hummingbirds. Shown here in sky blue grey and pretty multicoloured birds. Other colour ways available. Paste the wall product. Wide width roll. Please request a sample for true colour match. 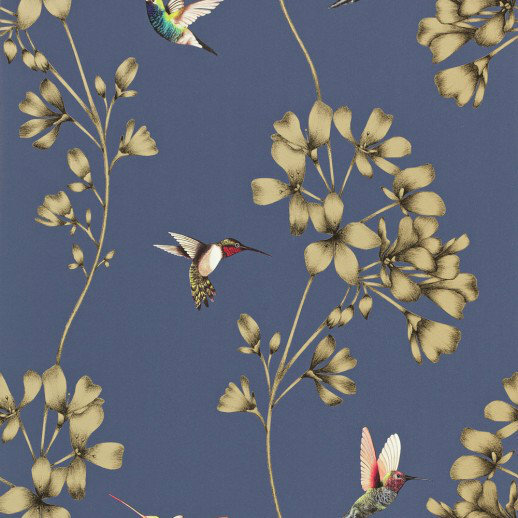 A beautiful design of etched trailing flowers with vivid coloured amazilia hummingbirds. Shown here in metallic bronze grey and pretty multicoloured birds. Other colour ways available. Paste the wall product. Wide width roll. Please request a sample for true colour match. 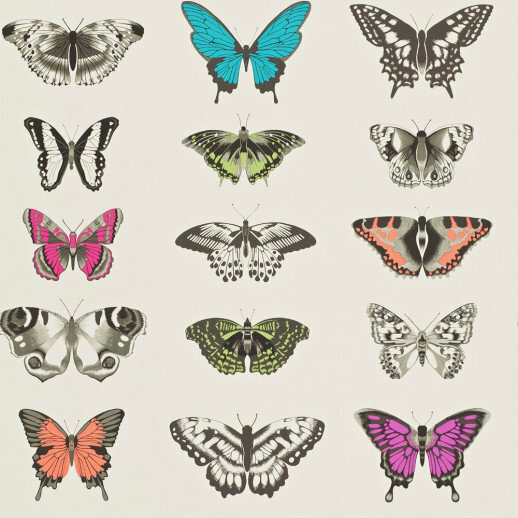 Botanicallydrawn butterflies arranged like a collectors specimen box. Shown here in pink orange and olive on a stone background. Other colour ways available. Wide width roll and paste the wall product. Please request a sample for true colour match. A beautiful design of etched trailing flowers with vivid coloured amazilia hummingbirds. Shown here in green grey and pretty multicoloured birds. Other colour ways available. Paste the wall product. Wide width roll. Please request a sample for true colour match. A beautiful design of etched trailing flowers with vivid coloured amazilia hummingbirds. Shown here in metallic silver grey and pretty multicoloured birds. Other colour ways available. Paste the wall product. Wide width roll. Please request a sample for true colour match. 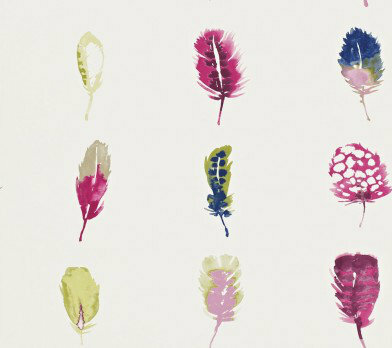 A fashionable motif depicting finelydrawn feathers in an array of delicious colours. Shown here in pinks blues and green on a white background. Other colour ways available. Paste the wall product. Please request a sample for true colour match. Inky blots that take on a delicate almost animal skinlike texture. Shown here in blue on beige. Other colour ways available. Wide width roll and paste the wall product. Please request a sample for true colour match. 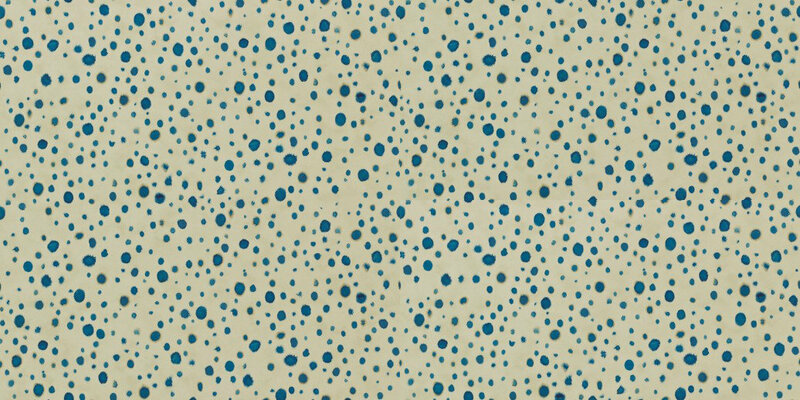 This entry was posted in Price Reductions, Wallpaper. Bookmark the permalink.